Electric bikes mean different things to different people. Who would want an electric bike? Some people look for being able to commute in a shorter time without being so hot and bothered, others look for a helping hand for hills and covering long distances. Some just look for faster harder riding off road with the fun factor. Electric bikes really do offer a lot. The electric bikes have took off for the mountain bike riders. 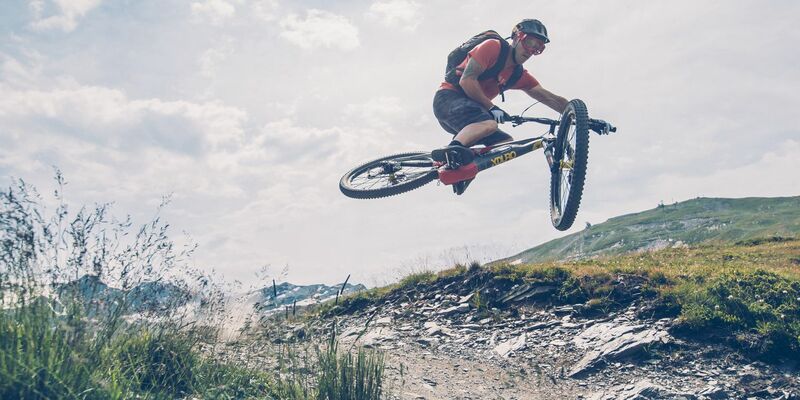 The electric MTB's give you the most fun while progressing your skills, hitting the trails harder and faster, and being able to cover more distance. We now see more and more young MTB enthusiasts moving to our eMTB's for the fun factor it gives while on the trails. Imagine riding without all the horrible bits. No struggling up hills, no having to walk, just the fun bits with a smile on your face. 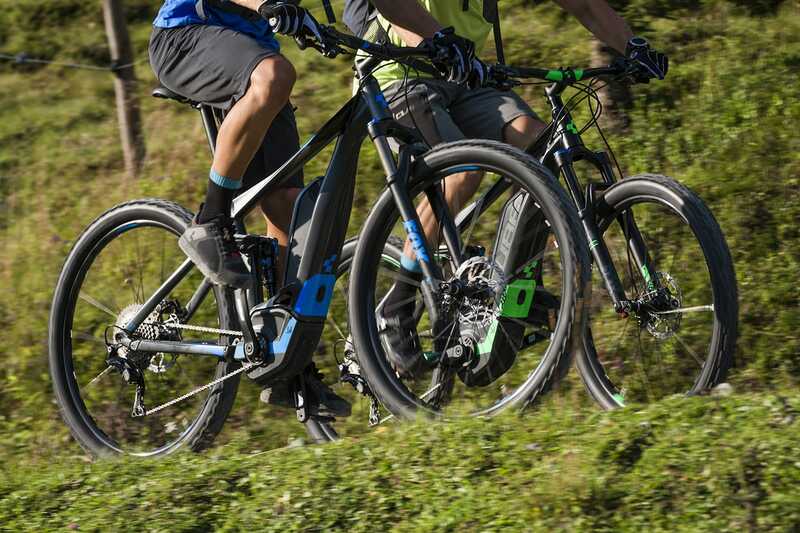 Still not sure on the whole idea of electric bikes? Try one you'll see what we mean!